In the aftermath of the PR disaster which followed the violent removal of a passenger on an overbooked United Airlines flight which was caught on video and went viral, the airline has proposed a policy change which it believes will avoid any recurrence of such practices. UA staff and crew members who commute via the airline will now be required to check in 60 minutes prior to departure to prevent a repetition of the April 9 incident. "This ensures situations like flight 3411 never happen again. 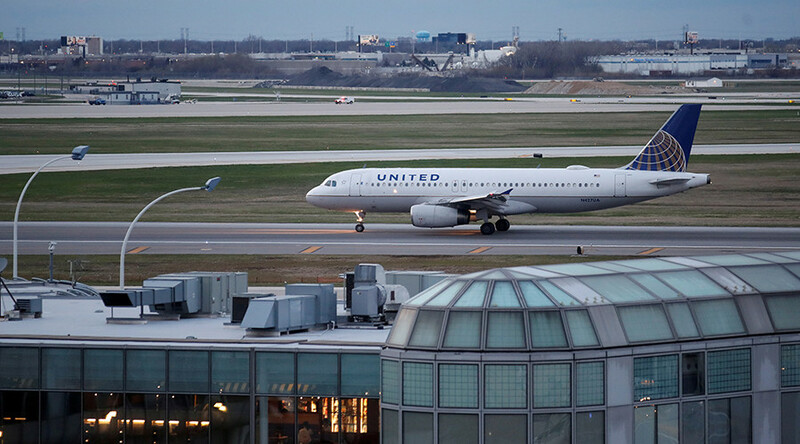 This is one of our initial steps in a review of our policies in order to deliver the best customer experience," said United spokesperson Maggie Schmerin in a statement, as cited by CNN Money. The company has also vowed that law enforcement will not be asked to eject passengers from overbooked flights in the future as part of its ongoing efforts to "deliver the best customer experience." The airline industry policy of overbooking flights is well-known but removing passengers after boarding is largely unheard of, especially when they do not volunteer. 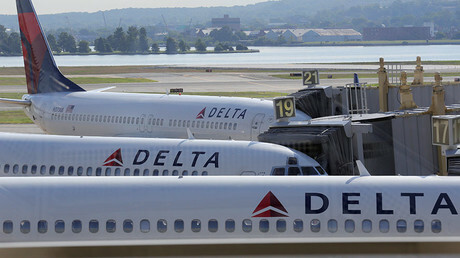 In addition, many airlines offer financial incentives to passengers in exchange for giving up their seats, making the incident involving Dr. Dao entirely avoidable. United CEO David Munoz has the full support of the board and has no intention of resigning reports Reuters. After the video showing Dr. Dao’s violent removal from flight 3411 went viral on Monday, United Continental Holdings’ (Which owns United Airlines) stock plunged by almost five percent the following morning, equating to a hit of approximately $600 million to its market capitalization (share value multiplied by total number of shares). However, when trading opened the next day, the company had regained a large proportion of its losses. United Continental Holdings opened the week with a share price of roughly $71.50 and closed at $69.07. And while shareholders will not be entirely happy with the week’s trading, it is far from the dawn of the apocalypse for United Airlines and its parent company.